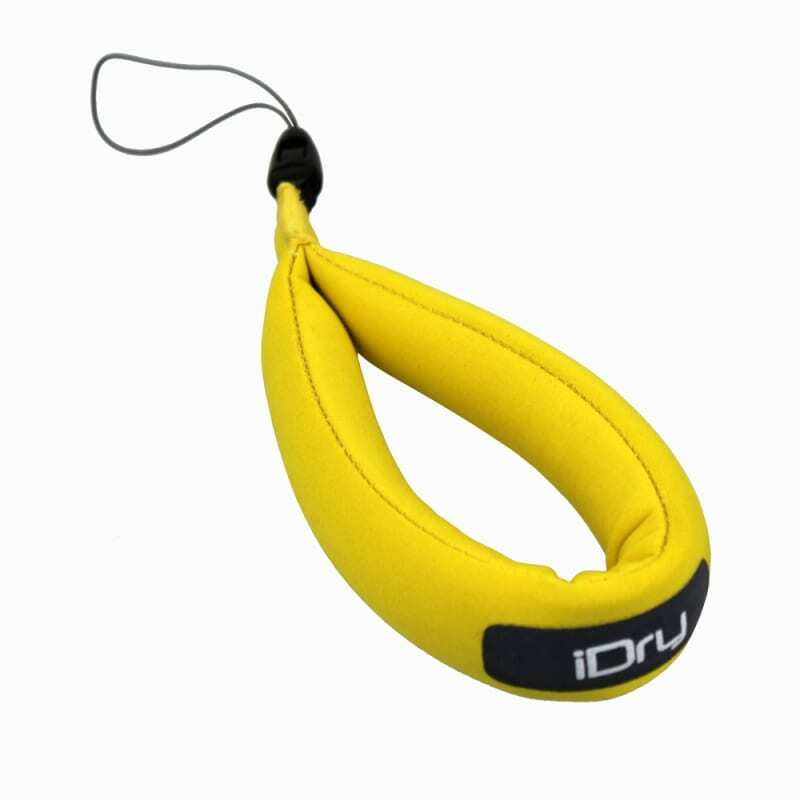 This floating lanyard by iDry attached to the iDry phone case and provides sufficient buoyancy to keep your iDry and phone afloat in case you drop it. 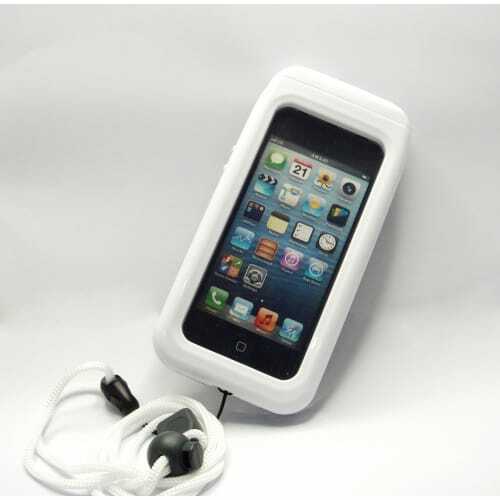 After your phone is safely secured in its iDry, it's waterproof down to 5 metres. 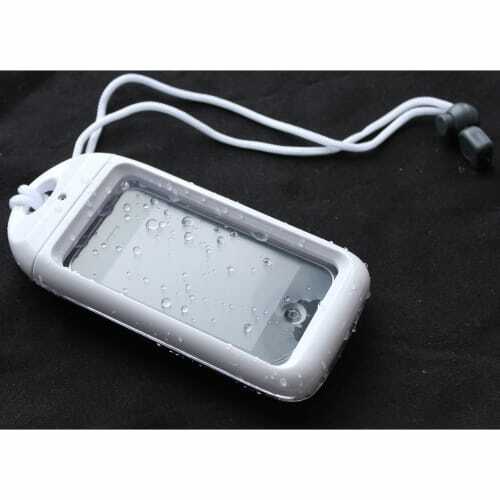 But that's no good if you drop your phone in the water and it sinks to the bottom! 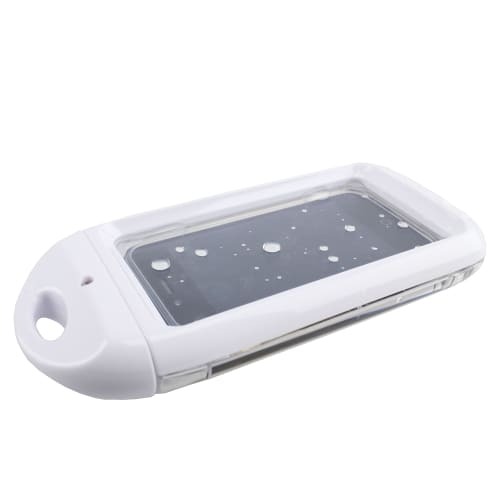 The floating lanyard can also be used with a wide range of other items, including keys and underwater cameras, but please check that it floats before letting it go!